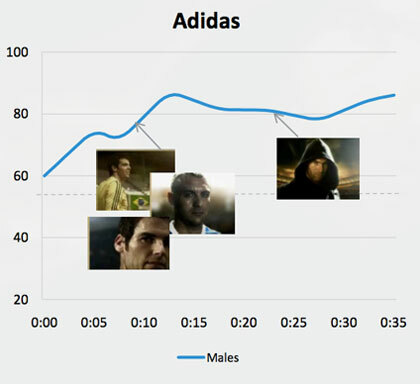 With the roll-out of Boost and a bold Chelsea ad, how has Adidas fared across social media? After a golden 2012, fuelled by its status as an Olympic sponsor, this year Adidas is pinning its hopes on its running innovation "Energy Boost". A new range of running shoes for both pros and amateurs was unveiled in February featuring Boost, which Adidas describes as "revolutionary cushioning technology". Hype around the range has been high, with Adidas head of sport performance Eric Liedtke boasting that the innovation would "reset the running industry and pave the way for all future performance footwear". 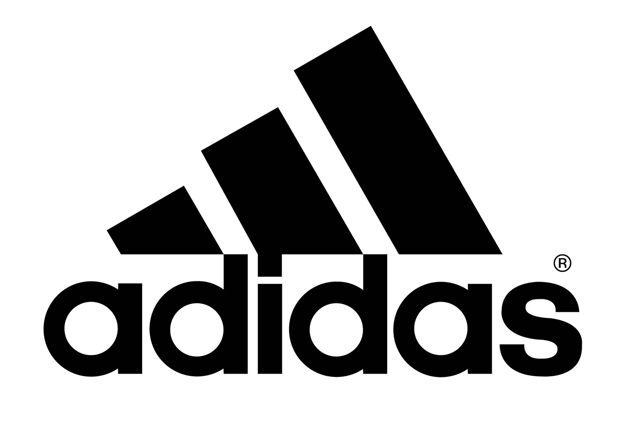 Adidas has thrown its marketing muscle behind Boost, running ads across TV, cinema, outdoor, print and online, with the products also being promoted around the London, Berlin and Boston marathons. The strategy is to extend the Boost brand to its other sports categories in the coming months. Recently, the brand created a stir with its ad for Chelsea FC, featuring the team's stars drenched in blue paint. 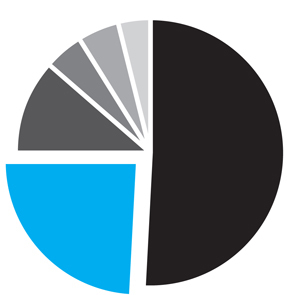 26% of all analysed conversations on trainers discussed brand preference. Style and appearance were the driving factors for consumers, attracting 39% of conversation, while only 8% specified that they purchase trainers for sporting activities. 71% of conversation revolved around Adidas Boost but on the plus-side for the brand almost a third of online conversations about the brand related to trainer comfort, mostly in the form of comments about the fit.